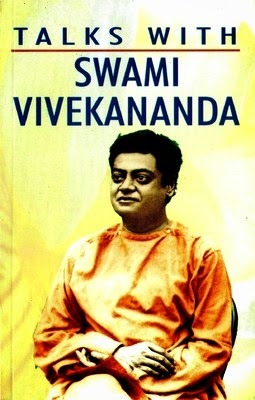 Talks With Swami Vivekananda is a book in which Swami Vivekananda has exposed himself informally to his followers. He directs his disciples to do meditation and spiritual practice, and lead a philosophical life. He has also talked about the national regeneration problems, social reform and educational ideals, and some other topics. Sharat Chandra Chakravarty has recorded his talks, which have been compiled in a book. Swami Vivekananda, born on January 12, 1863, was the disciple of Sri Ramakrishna Paramahamsa. His other works include My Idea of Education and Raja Yoga. He earned his Bachelor of Arts degree in 1884. Swami Vivekananda introduced Indian philosophies to the Western world. He is considered the patriotic saint of modern India and is known for his electrifying speech in Chicago in 1893, wherein he introduced Hinduism into the Parliament of the World's Religions.